Empire had its midseason premiere, complete with Cookie (Taraji P. Henson) beating Hakeem (Bryshere Gray) with a broom. Did Empire fix its problems from the first half of the season? Jillian loved Catherine Avery’s (Debbie Allen) return to Grey’s Anatomy. The PC crew delves into why Scandal is having so many creative and ratings problems. Luke and Melodie loved the Supergirl/The Flash crossover event. Jamey can’t get enough of HBO’s Girls. Sara weighs in on Caitlyn Jenner appearing in Transparent’s third season. 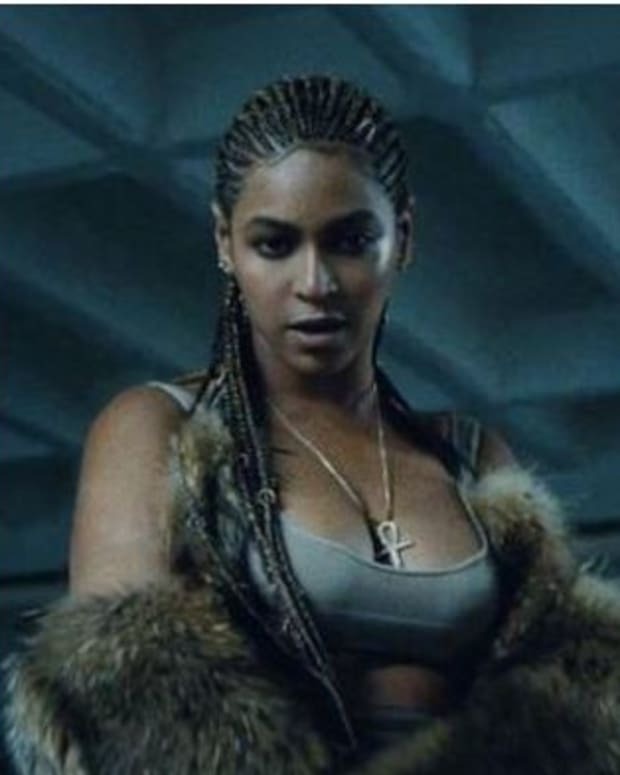 Find out what the PC gang is enjoying in pop culture at the moment. 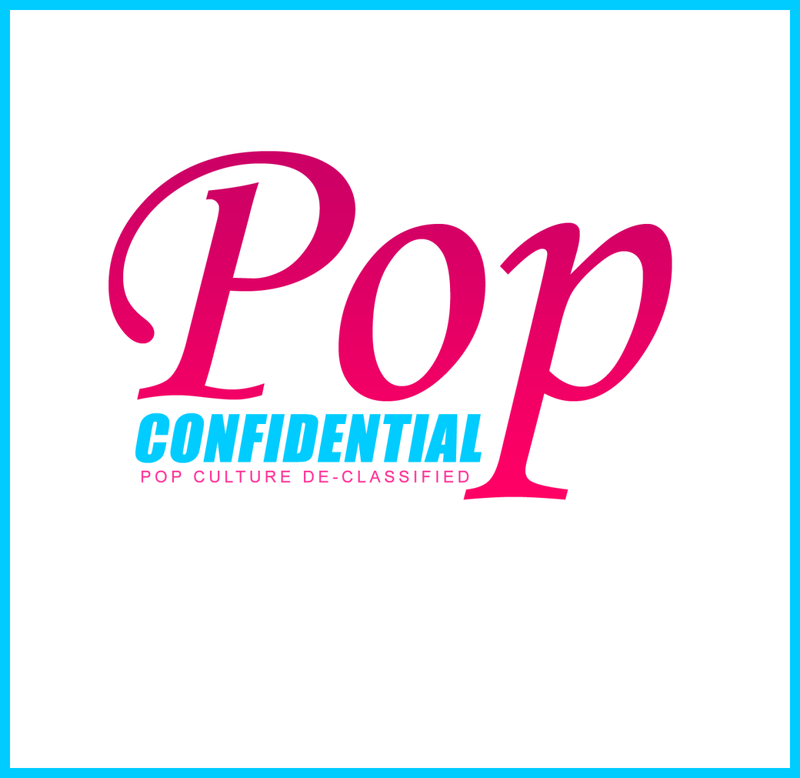 All this and much more on today’s Pop Confidential podcast!